The new dad couldn't be prouder of his beautiful baby boy - and he wants the world to know it! 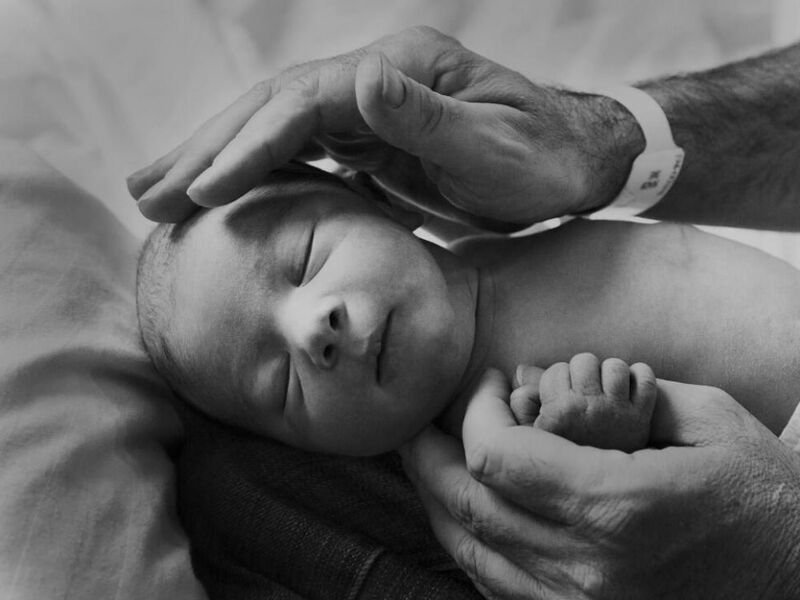 Simon Cowell is known for his tough demeanor and his sharp tongue – but it seems all he needed to transform into a sweet, soppy mess was to hold his tiny baby for the first time. The 54-year-old music mogul became a dad when girlfriend Lauren Silverman gave birth to a beautiful baby boy on Valentine’s Day. 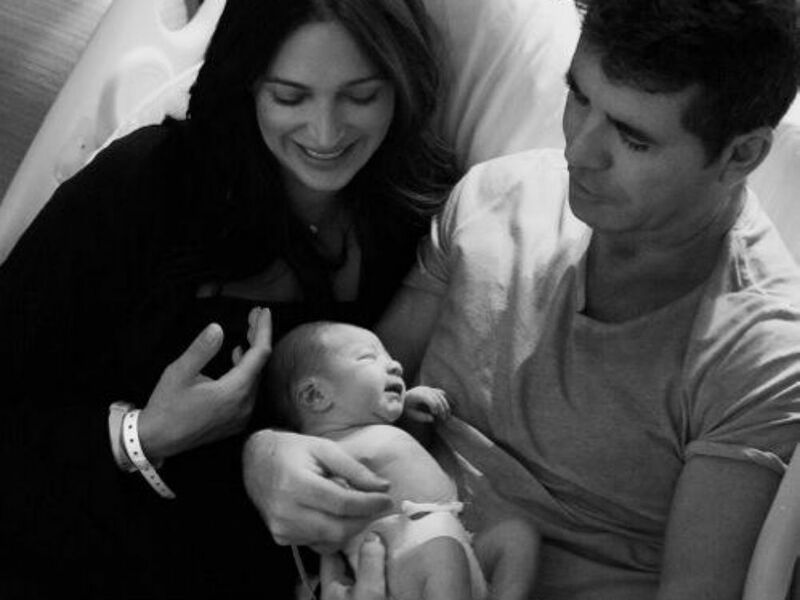 Weighing in at 6lb 7oz, baby Eric was named after Cowell’s father. The X Factor judge was busy filming the Britain’s Got Talent auditions in London, when he hear the baby was on his way. He quickly left London to be by Lauren’s side in New York for the birth. It’s so nice to see Simon showing his softer side and gushing over his baby boy. Before becoming a dad, he had some strong opinions to share on fatherhood – namely that he would not be caught dead changing dirty nappies. But now that he’s so full of love for Eric, perhaps he’ll change his tune on diaper duty!